A busy secondary school in Cheshire wanted a new sports surface for its students, staff and to appeal to the wider community. But how did Sports Surfaces (UK) meet the multiple requirements? 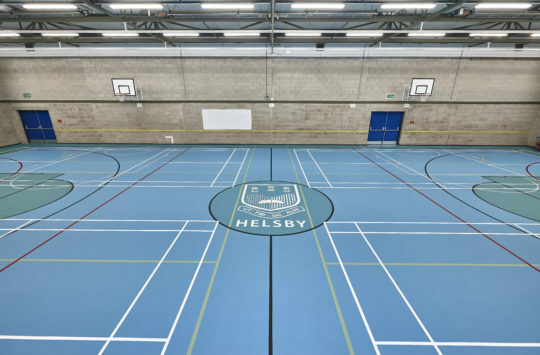 The original floor at Helsby High School was around 40 years old — a change was overdue. Following consultation with the governors and PE department, the school decided that health benefits, community involvement and aesthetics were key considerations. “We wanted a dual-use, versatile space for sports, community events and a venue for exams,” explains Facilities Manager Howard Woodfine. “We also had to work within budget and wanted to minimise disruption to school life,” he adds. 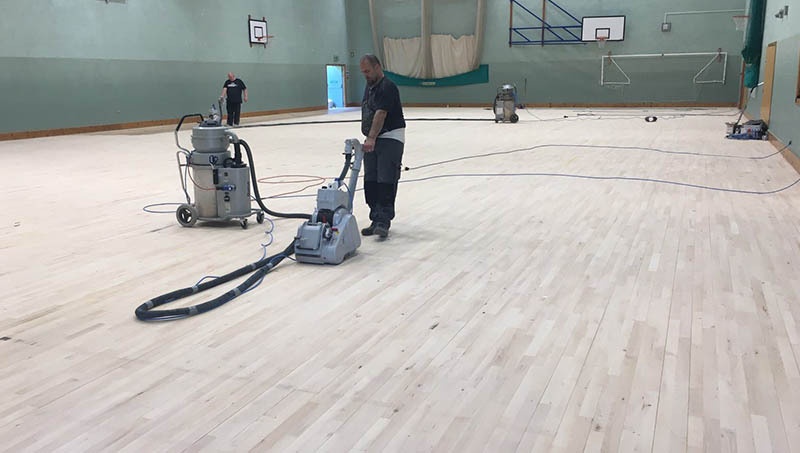 The installation team started planning the autumn before installation to ensure the new surface would comply with EU standards, such as shock absorption and light reflection amongst others. 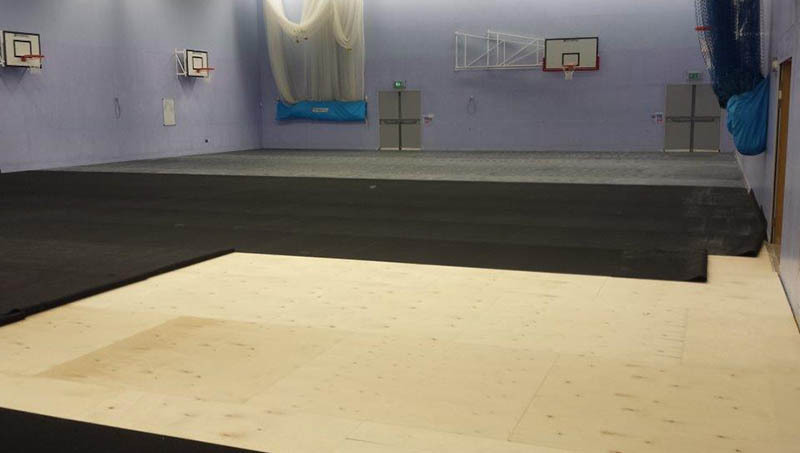 The installation was a two-week process, comprising laying the floor, marking and curing, and the Sports Surfaces (UK) team needed a stable base surface. They used heavy-duty sanding machines to clear the existing layers of seal built up over years of maintenance. 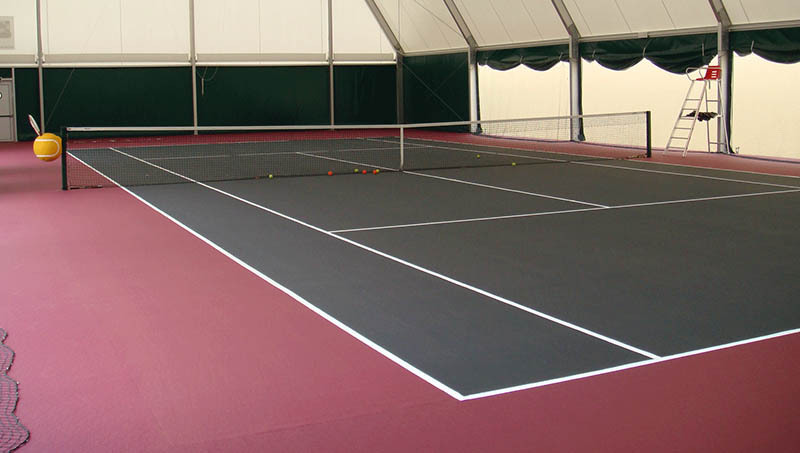 “We had to problem solve as we worked, reacting to clearing the existing seal to make it a smooth installation,” says Kate Jones, Project Manager, Sports Surfaces (UK) Ltd. The team had all materials in place before the Christmas holidays, ready to start work in early January. The floor was put down in 1.5m wide strips, bonded by a series of separate liquid layers to form one seamless surface. The two-day curing process ensured a matt finish. 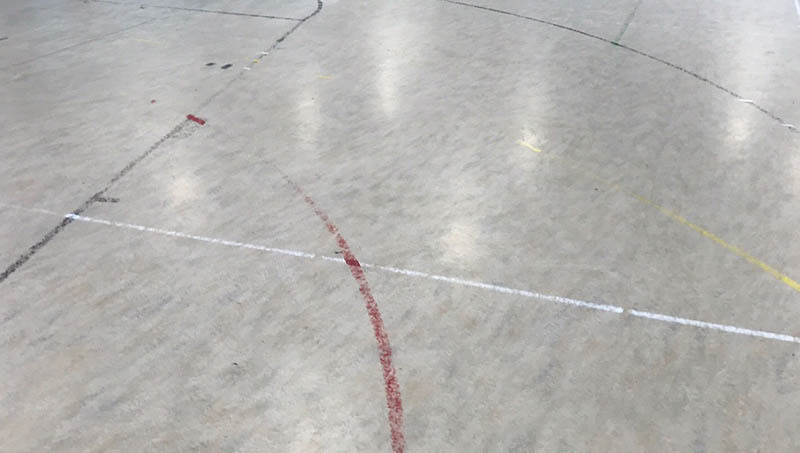 The new floor has a minimum lifespan of 15 years and is much easier (and cheaper) to maintain with daily sweeping and a weekly wash. More importantly, it has had a transformative effect on the school. 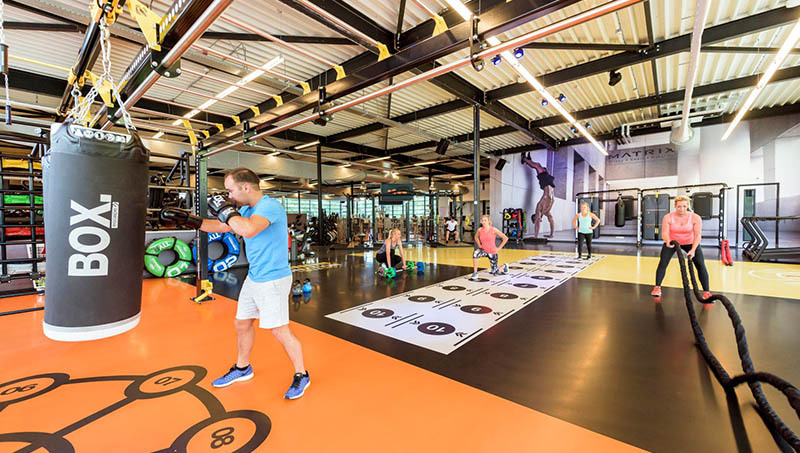 But, as well as the health benefits to students of greater physical activity, the surface has also encouraged greater engagement with community events, raising revenue for the school in the process. 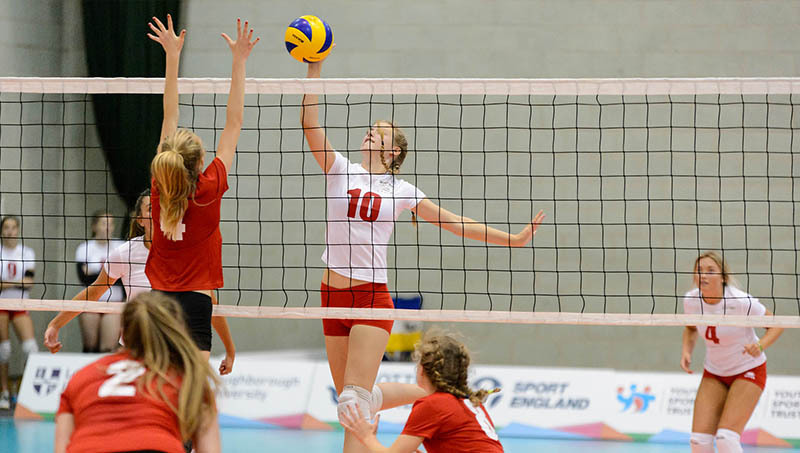 “We now have more outside clubs, like touch rugby and cricket, plus enquiries from people such as The Scout Association,” adds Howard.